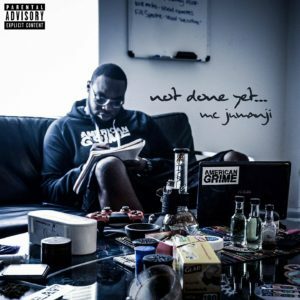 New EP by American Grime artist and co-founder MC Jumanji featuring production by Benzmixer, Napolian, Lory Kong and Compa. Coming up on his 3rd music project, this MC looks to solidify his role as a pioneer of the American Grime movement. In this release, the bass hits harder, the lyrics come faster and the undeniable American style of grime proves it’s here to stay. American Grime headed to the UK! Mr WordPress on American Grime headed to the UK!